I had a very busy weekend following the two wheeled action. 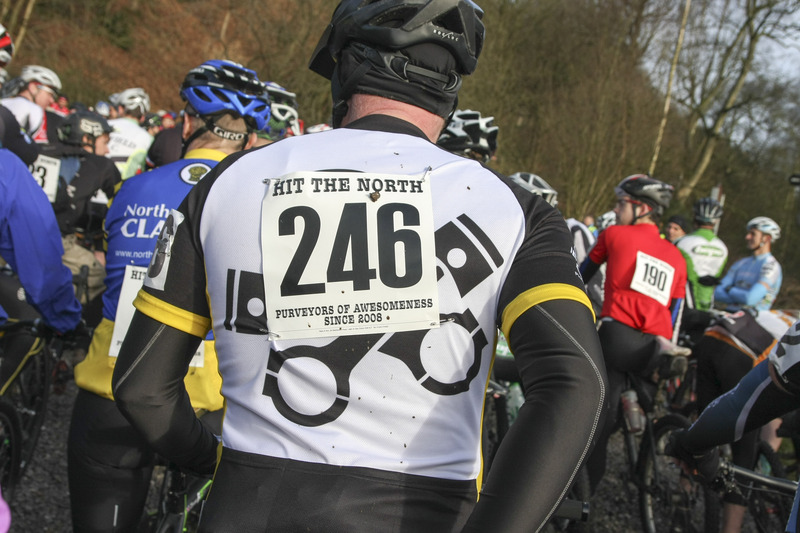 First on Saturday i went to the excellent Hit the North (4) at Phillips Park Prestwich. This is a brutal two hour mtb race all done for charity and included the legendary Nick Craig who went and won it. 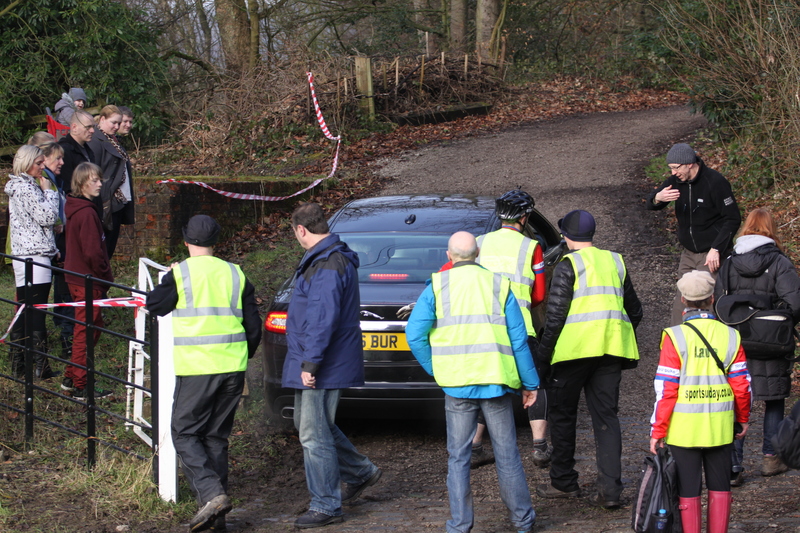 There were many highlights of the day but i particularly enjoyed seeing the Mayor of Burys Jag get stuck on a particularly gravelly ascent (don’t ask). A crowd formed to assist in the push. Me, i laughed a lot. 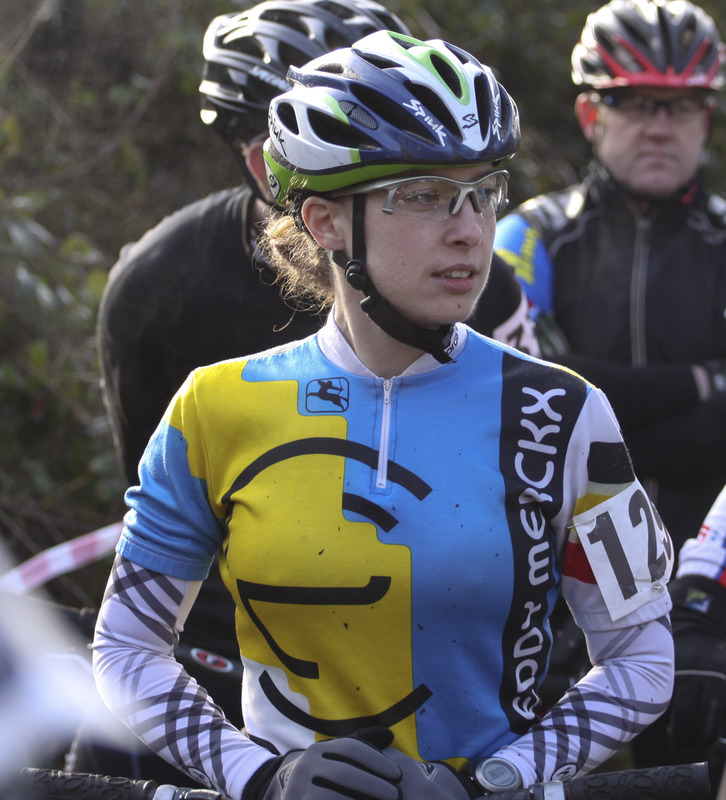 Sunday i was the photographer for the excellent Cheshire Mini Sportive. A field of 650 competitors set off from Poynton Leisure Centre and through the leafy (sort of) lanes of affluent Cheshire on a course of either 30 or 60 miles. 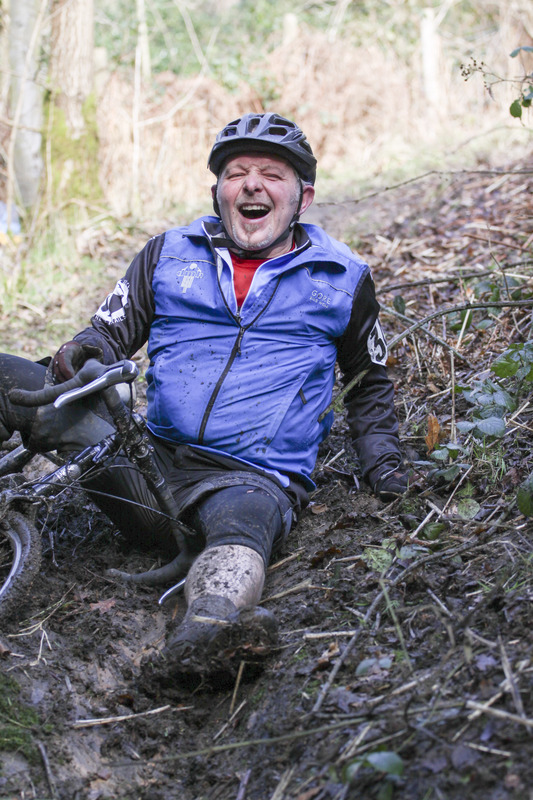 The great pleasure in photographing the sportives is that the riders are genuinely having a great time. Most wave, smile and greet you as they bowl past. The one thing that made both these events possible and indeed highly successful was the hard work and efficiency of the organisers. Both Jason Miles of HTN and Tony Orell of Torelli sport worked like Trojans and not to forget that collectively they ran events with around a thousand competitors all who seemed to enjoy themselves and all who appeared to make it through in one piece. Well done gents! 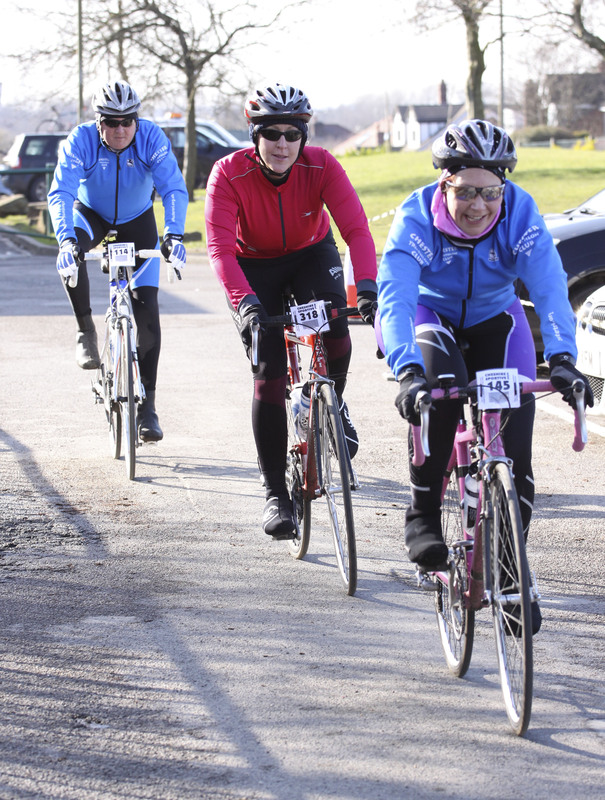 This entry was posted in cycling and tagged bicycles, bikes, cheshire, Cheshire Mini Sportive, chris meads photography, chrismeadsphoto, cycle sport, cycling, cyclist, hit the north 4, shootthebikerace, sport, sportsmen. Bookmark the permalink.